The emphasis on I I I Mooji thank you so so much!!! 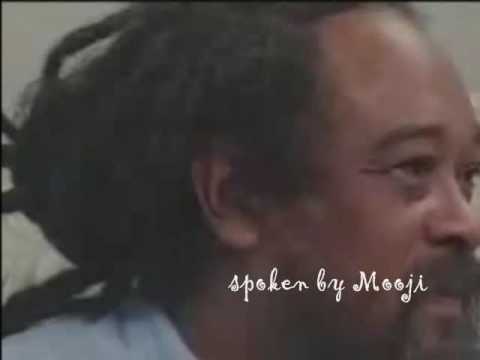 Mooji’s words are always music to my ears but on his daily visits someone put a background jingle! Why, because everything nowadays has background or even foreground jingles ? It must be well meant but please, or am i the only backgroundjinglehater ? All these years I have been searching for god. 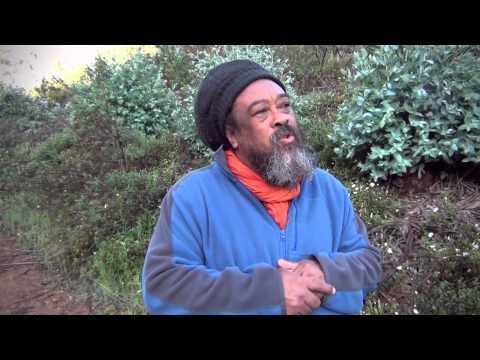 One day suddenly I happen to visit Mooji on Youtube.. I am really so happy now. Oh dear Moojiii We all love you so much. 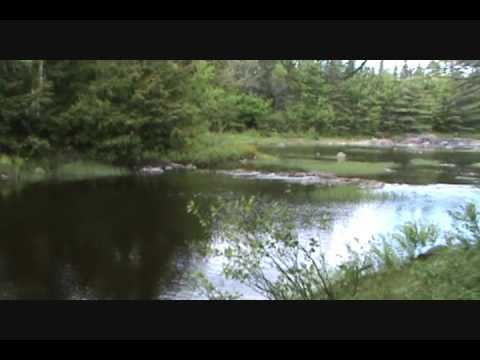 I saw the video A simple profound introduction to self inquiry and a video on enlightenment then so many videos. I know that whatever we see, hear, perceive, taste etc all are gods creation right from air, water. But Man becomes proud owner and patents everything. God Bless Mooji. Let there be peace, peace, peace. Hate the background music. Only distracts. Not helpful at all. 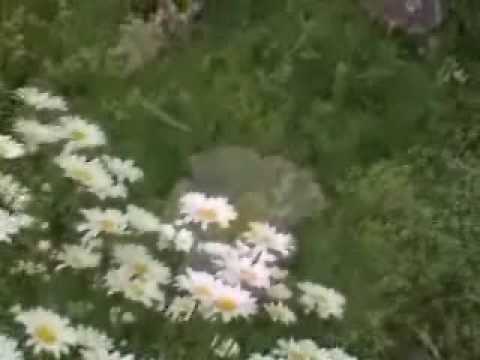 Quietly knowing the difference in all things becoming this One greatness of I who see..
Om….Thanks for this video….it shows because of …I…exit everything….very clearly n easy to understand you….I am very grateful with Love…Pranam to my Beloved Mooji!! 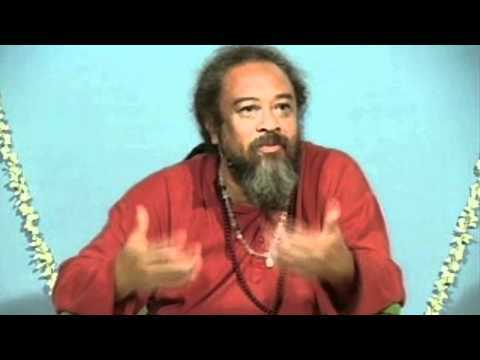 !……I listen your video…i am learning more n i feel you are with me.I LOVE YOU DEAR MOOJI!!!…….Om. Please, this video has subtitles in Portuguese, Spanish or English? Tank you. 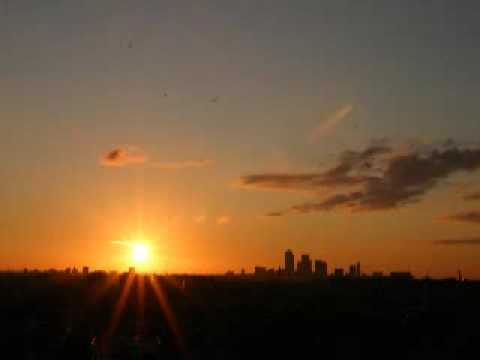 Om….Thanks with my Love…Pranam Dear Guruji….very nice …very Clear video….Om. 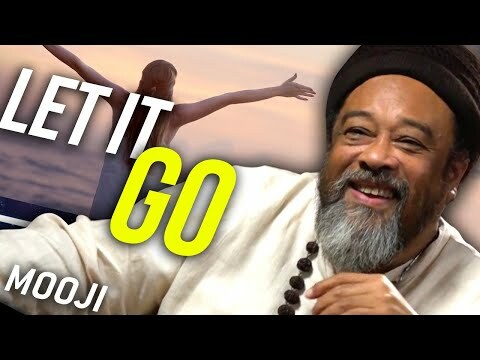 Beautiful Mooji message! (Very distracting and unnecessary visuals).